All design, whether PowerPoint deck, website, software, product, operating model, or Thanksgiving dinner, is an effort to deliver experience. Experience can range from bad to good to exceptional and where you land along that range depends on how well the designer understands their audience need. A User Story creates better understanding. Before development starts, a user-story and a user story map provides design a view of user journey to solution. User Story Mapping, as a software development tool, aims to focus design teams on users and user needs. But you say “I am not a software designer?” and I say, “everything we do is design, read on friend”. In short, this is so much more than a software development tool. Stories get their name from how they should be used, not what should be written. Even before I’d really understood why stories had that name, I realized that I could write down a bunch of stories—a sentence or a short title —on sticky notes or cards. I could move them around and prioritize them to decide which one was more important. Once I decided that one was more important than another, then we could start having a discussion about it. This was super-cool. Why hadn’t I ever written things on cards and organized them this way before? This is brilliant in simplicity and invaluable in practice. 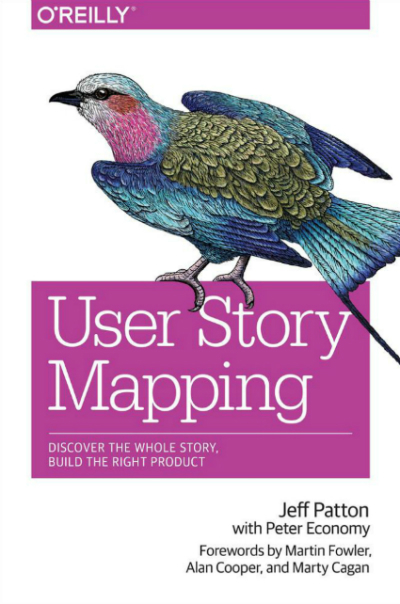 With User Story Mapping, the sequence, step-by-step, that the user goes through becomes a map to follow to solve, from need to delight. The story is a view for development and design to more easily share understanding an around. True understanding represents a difference between getting something done and getting something accomplishment. Design is not about how you define something is done. Design is about how well deliver to a user’s need. 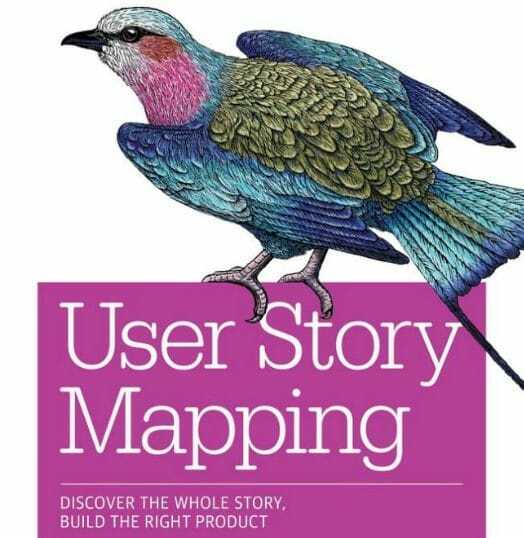 This is a fantastic resource to leverage in any design effort and I have used this book to teach other’s about story mapping, customer experience design, story cards, personas, and visualization. So, go, create better stories. You will find it worth the effort.